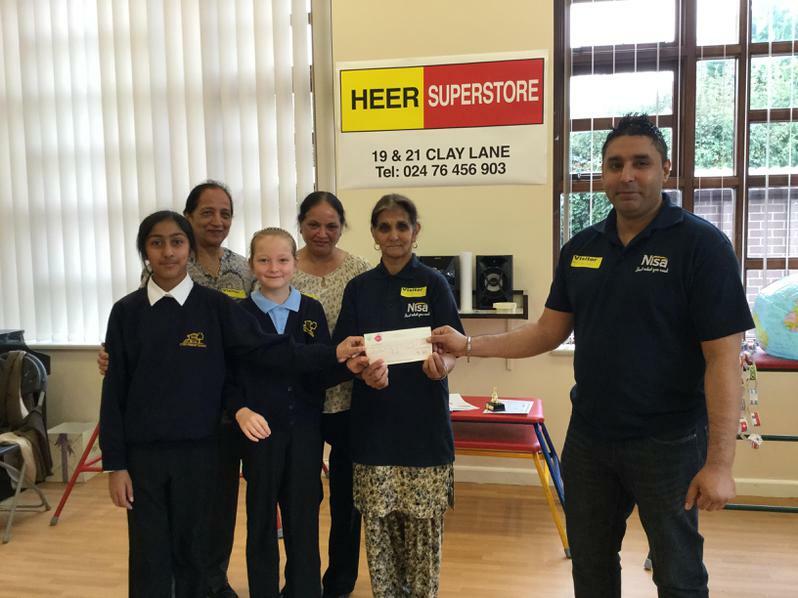 Heer Superstore surprised Stoke Primary School with a cheque for £1,700. They have an on-going promotion in their Clay Lane shop to support our school when buying certain "own brand products." Please keep supporting your local store and in turn supporting us . 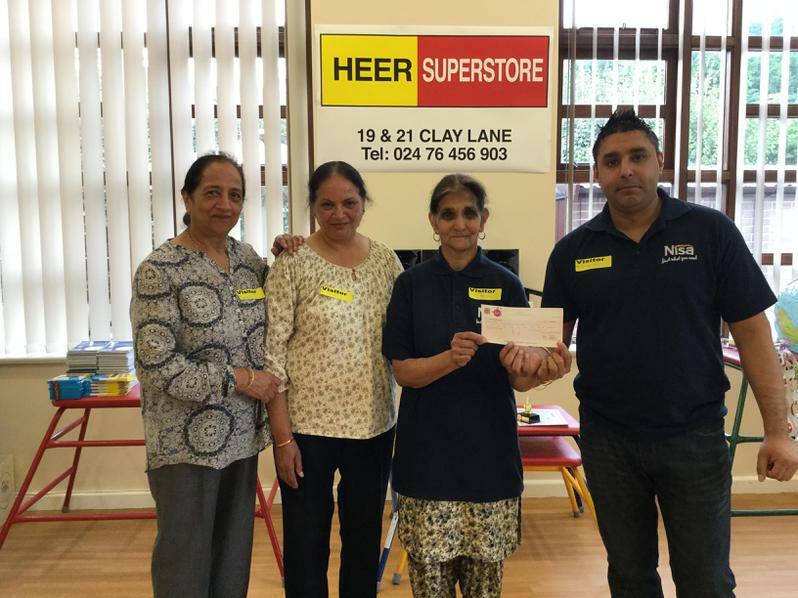 Thankyou to Heer Superstore for their generosity, kindness and support.